What does chanting mean to you? e-mail Leela with your input and if you can include a small digital jpg file photo of yourself (keeping in mind that Leela only has dial up service). Some editing may occur. 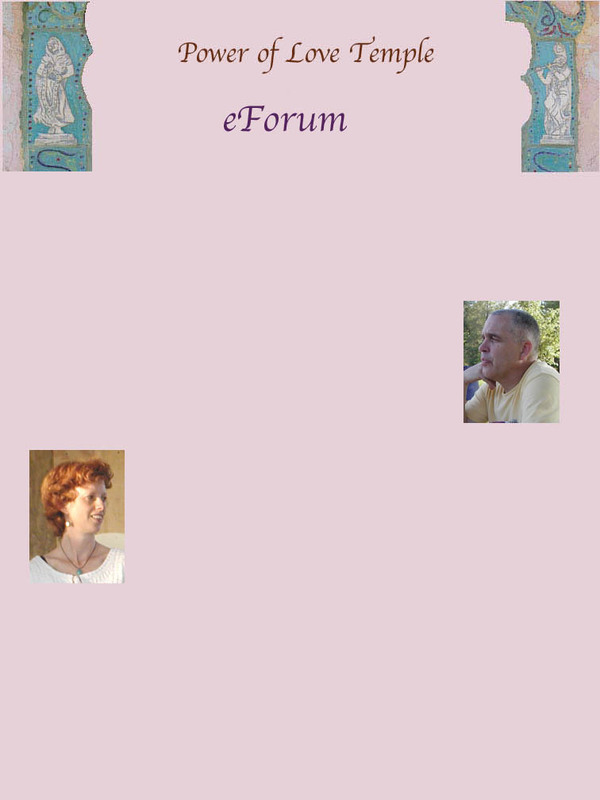 Permission to include your comments in eforum is assumed with submission.